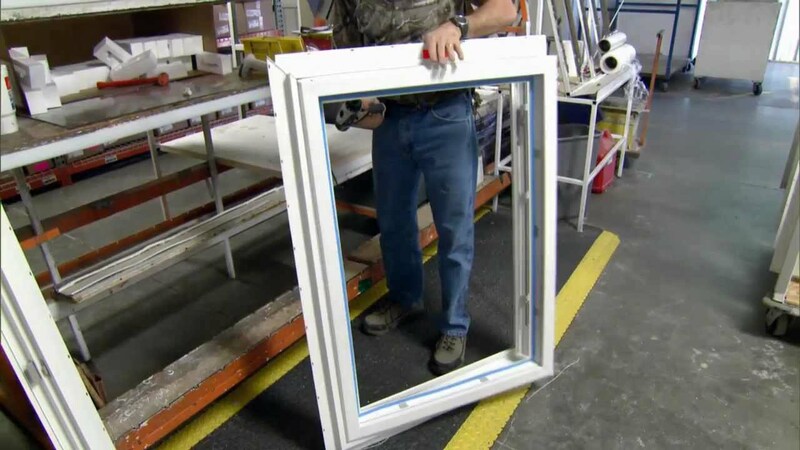 How are vinyl windows made? 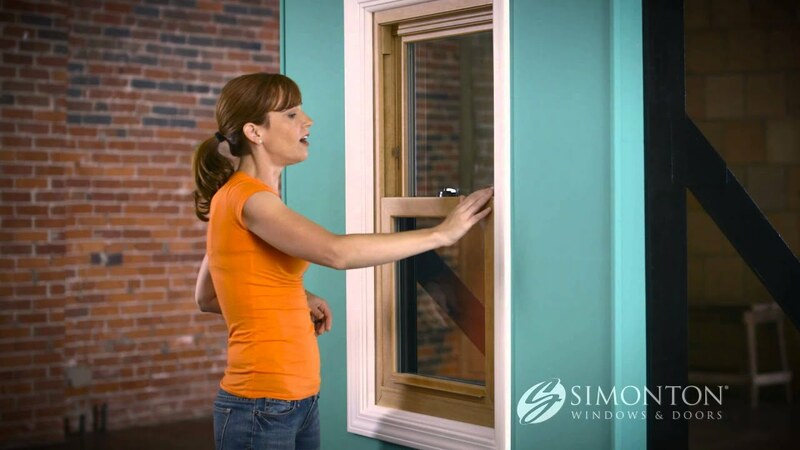 Simonton Windows takes you behind-the-scenes of one of its plants to show you the process. The answer is simple, to make your home energy efficient, and as a direct result saving you money on heating and cooling bills. 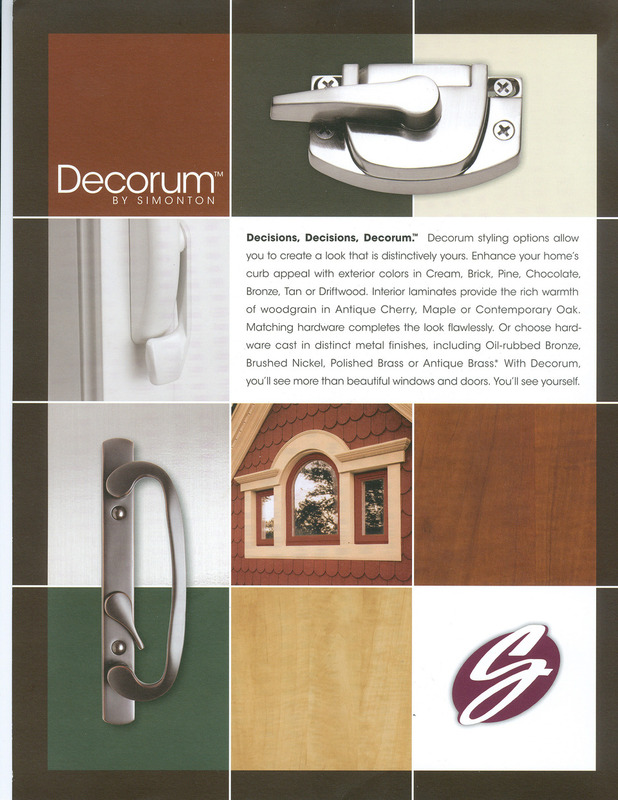 New windows will improve your homes curb appeal and provide year round comfort. Simonton's "Reflection" Windows, meet U.S. Dept. of Energy and E.P.A. criteria that conserve energy and reduce heating and cooling cost. Simonton has developed ENERGY STAR glass packages that utilize insulating glass units with advanced Low E technology, an Argon gas fill and durable spacer systems that drastically reduce the transfer of heat and cold. Low E also blocks up to 84% of the ultraviolet rays, which can fade carpets, draperies and artwork. Theresa, from My Fix It Up Life, gives you some quick tips to help you reduce condensation on your windows. Was this video helpful? Let us know in the comments below. Download "Double Lifetime Limited Warranty.pdf"